Margaret "Maggie" Elizabeth Lindemann is a well-known singer/songwriter and social media personality. Check out this biography to know about her childhood, family life, achievements and fun facts about her life. Margaret "Maggie" Elizabeth Lindemann is a well-known singer/songwriter and social media personality. Known for making dance-oriented electronic pop, she first got media attention via her videos posted online. At the age of 14, she shared her first picture on Instagram and since then she has been ruling the social media platform with millions of followers from all across the world. Besides Instagram, the young lady is extremely popular on YouTube as well. Her active presence on several social networks is the reason the American pop singer has got considerable name and fame today. After gaining a massive following on the social media platforms, Lindemann gained much popularity for her singles ‘Couple of Kids ‘ and ‘Knocking on Your Heart’. Coming to Maggie Lindemann’s personal lifestyle, she is known for her simple and sober nature. The Los Angeles-based star is also admired by her fans for being a down-to-earth personality. And we have to mention, people also adore her for her gorgeous looks! Maggie Lindemann released her debut single titled ‘Knocking on Your Heart’ in September 2015. This song charted in thirteen countries and earned Lindeman a Top 20 spot on iTunes Alternative Chart, and that too within a day of release. On October 30, 2015, the American pop singer released her second single titled ‘Couple of Kids’. This song acquired the 28th rank on iTunes Alternative chart within an hour of release. The following year, in 2016, Maggie Lindemann released her new single ‘Pretty Girl’. This song peaked at number ‘26’ on Spotify Viral 50 chart and at number ‘5’ on Next Big Sound chart respectively. In 2017, the singer released several remixes of ‘Pretty Girl’ and she is also focusing on her upcoming projects. On January 29, 2016, Maggie Lindemann released ‘Things’, a single that entered the top 25 hit on iTunes Alternative Chart within a day of its release. This song also broke into the top 5 of the Canada viral chart and the Top 50 on Spotify Viral 50 worldwide chart. 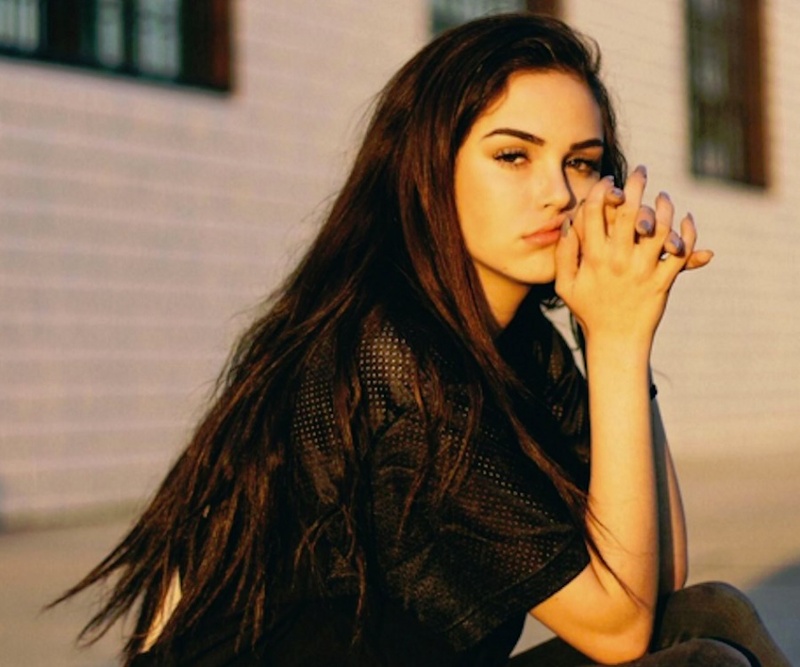 Maggie Lindemann's ‘Pretty Girl’ is her first song to ever reach the US Pop Radio Charts. Besides coming up with top ranking and popular songs, the young singer has also acquired a special place in the heart of her fans. 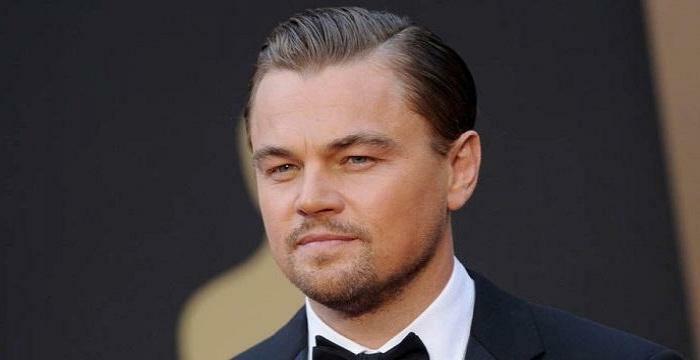 Given Lindemann's active presence on the social media, there are millions of followers that admire the American pop singer’s talent. As of May 2017, the talented young woman had 2m followers on Instagram and 429k followers on Twitter. Besides this, she has got 291k subscribers on her YouTube channel. 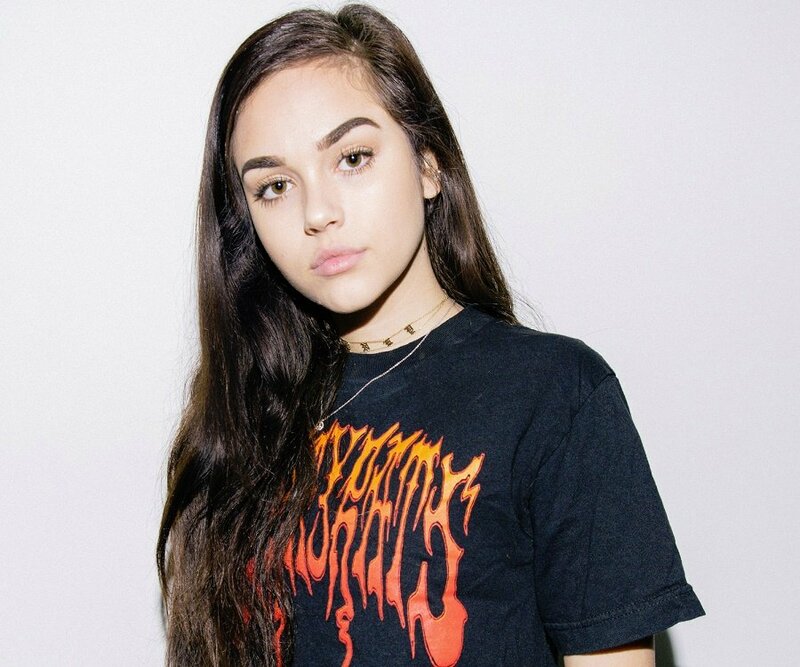 Maggie Lindemann was born on July 21, 1998, in Dallas, Texas. 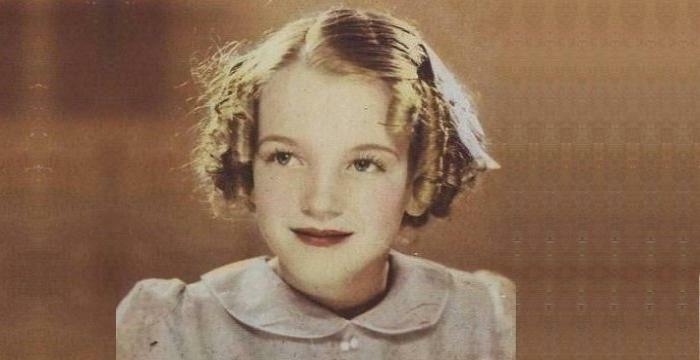 At the age of four, she joined the church choir. She went to J.J. Pearce High School in Richardson, Texas and later on, moved to Los Angeles to pursue a career in music. 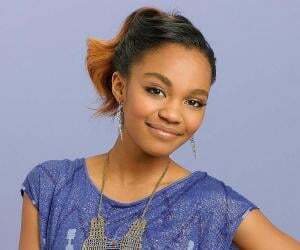 Also, she started recording and posting her song videos on the social media platforms at a young age. At present, she is residing with her parents, brother, and a pet dog, in Los Angeles, California. Coming to Lindemann’s love life, she was rumored to have been in a relationship with a Vine Star Carter Reynolds in 2015. Later she dated YouTuber, Brennen Taylor.